Through literature, students can be exposed to mental health issues varying in severity and complexity. A novel creates a safe space for students to explore this sometimes uncomfortable topic, while also humanizing the individuals who suffer from mental health issues. 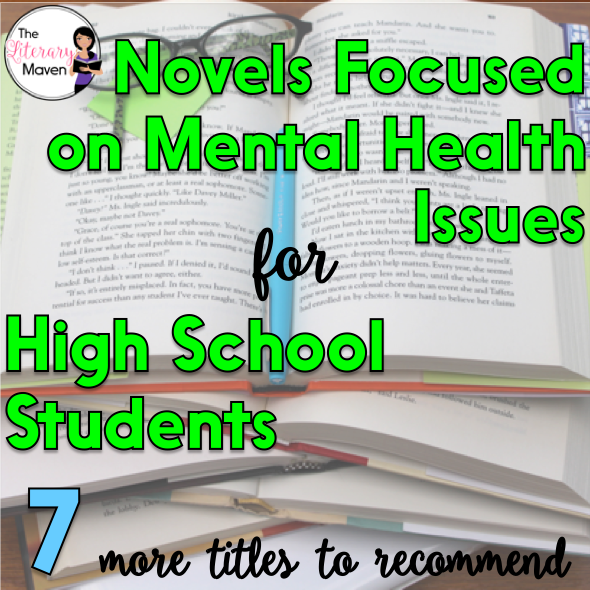 I recently wrote about five novels dealing with metal health issues that I would recommend to high school students as great starting points for discussions about and further research into mental health issues, and here's seven more. 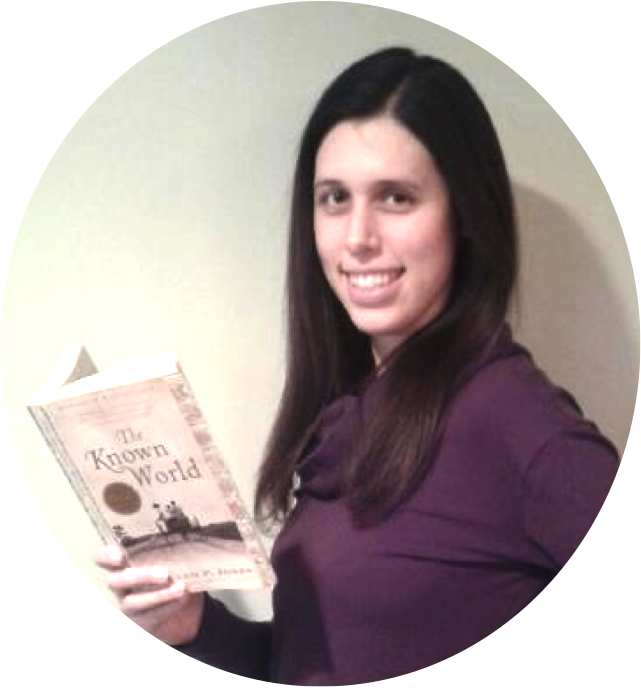 Click the title of each to read my full review and ideas for using it in the classroom. Caitlin is struggling with normalcy after the suicide of her best friend Ingrid. She finds Ingrid's journal, whose entries paint one of the most accurate depictions of depression that I've seen in literature. Every girl that has had that one best friend at one point in their lives, the kind of best friend that excludes the need for any other friends, will connect with the beauty of Caitlin's friendship with Ingrid while she was living. The main characters suffer from two different eating disorders, anorexia and bulimia, as well as depression and cutting. The depiction of both girls and the diseases they struggle with was incredibly realistic and accurate. It's not a book for the faint hearted as it takes you inside the mind of Lia (anorexic) and she struggles with the death of her former best friend, Cassie (bulimic). This is the devastating story of how keeping a secret you shouldn't can destroy your life. After Eden is raped in her own bed her brother's best friend, she is convinced that no one will believe her. Instead of seeking help, she tries to pretend it never happened, but the trauma of the event and refusing to deal with it just leads to a spiral of destructive behavior and ruined relationships. The novel is a bit disorienting at first, but intentionally so. Klee has just entered a psychiatric hospital, is heavily medicated, and is trying to piece together the events that landed him there. Through his therapy sessions, Klee's relationships with his parents, particularly his father who recently committed suicide, and Sarah, Klee's love interest, are revealed. Despite being focused on a serious anxiety disorder, this book was refreshingly funny. and full of charming characters. Solomon, despite not leaving the house in three years, is surprisingly social once he warms up and has a great sense of humor. Lisa, who befriends Solomon so that she'll have juicy material for her college essay, is an endearing perfectionist with a boyfriend, Clark, who turns out to share many of Solomon's interests, making him an even better fit as a friend. It is impossible not to sympathize with Cody's reaction to her best friend's suicide. Who wouldn't be hurt or angry or even feel guilty? Cody can't believe Meg would do something like this and even worse that she had no idea what Meg was going through. On a trip to clean out Meg's college dorm room, Cody begins to look for reasons why her friend ended up in such a dark place. This book is just the right combination of seriousness and fun with a little mystery thrown in to the mix. It deals with friendship, the loss of a parent, teenage relationships, and mental health issues. I particularly appreciated Green's treatment of obsessive compulsive disorder and Daisy's mostly autobiographical Star Wars fan fiction writing.